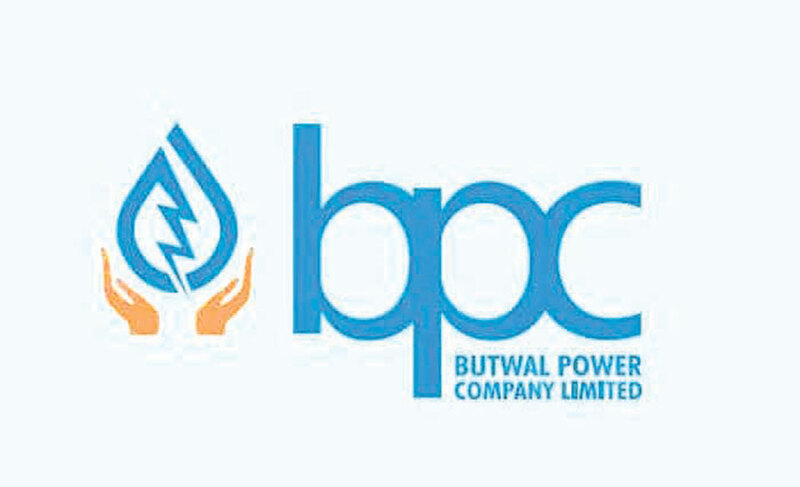 KATHMANDU, Mar 1: Nearly 28 percent of public shares offered by the Butwal Power Company Ltd on follow-on public offering (FPO) remained unsubscribed. According to NMB Capital, issue manager of the BPCL's FPO, the public subscribed only 71.6 percent of shares out of the offered 4.09 million units. The under-subscription of the hydropower company contradicts the trend in the capital market where public issues have been oversubscribed by multiple times. Nearly 1.16 million unit shares worth Rs 580.07 million did not get subscribed even after the BPCL extended the deadline for applying shares. The application deadline for the shares of BPCL through the FPO was extended till Tuesday after the issuance remained under-subscribed by the earliest deadline set for application. After huge amount of shares remained unsold, the issue managers also opened the subscription of shares to institutional investors. The company has fixed Rs 401 premium on the share's face value of Rs 100. The company plans to raise Rs 2.04 billion from the FPO. The underwriters including two co-issue managers will now have to underwrite, or buy, all unsold shares. Along with the co-issue managers NMB Capital and Laxmi Capital Ltd, NIBL Capital Markets Ltd, Global IME Capital Ltd, Global IME Samunnat Yojana-I, Nabil Investment Banking Ltd, Nabil Balance Fund-I and Nabil Equity Fund are the underwriters of the BPCL's FPO. These eight underwriters are obliged to purchase the remaining shares. "We are going to meet our regulators on how to move ahead when the shares have been under-subscribed,' Shreejesh Ghimire, CEO of NMB Capital Ltd, told Republica. "There is no problem of selling the shares as there are options of auctioning them among promoters as well as purchasing by underwriters," he added. 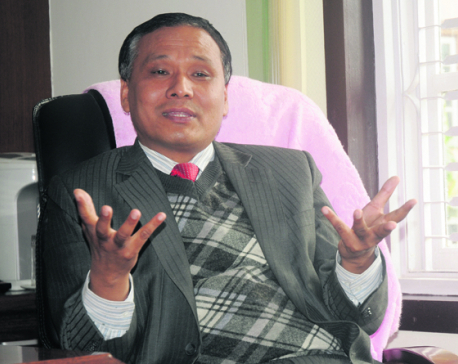 Niraj Giri, the spokesperson of Securities Board of Nepal (Sebon) told Republica that underwriters are obliged to underwrite all shares that are unsubscribed by the public. The lack of attraction for the BPCL's FPO is attributed largely to the high premium levied by the company. 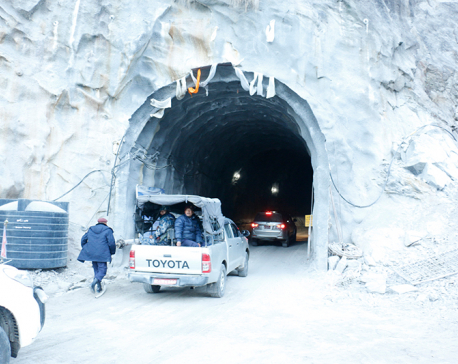 "Since the share of Butwal Power Company Ltd is easily available in the secondary market at a price of Rs 520, why would an investor bother to go for the FPO to get it in Rs 501," a stock broker told Republica. The FPO process of the hydropower company which has been listed in Nepal Stock Exchange (Nepse) has also courted controversy as the BPCL was allowed the FPO without issuing primary shares to the public and the project-affected locals. BPCL, however, claims that the offering of 12 percent shares that were owned by the government by charging premium was its IPO offering. BPCL currently operates two hydropower projects: Andhikhola of 9.4 MW capacity and Jhimruk of 12 MW capacity.